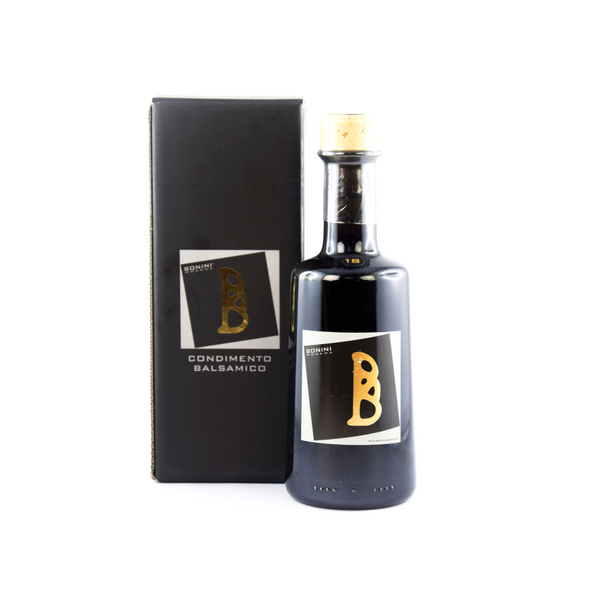 Before this vinegar can be called Traditional, it must mature for at least 12 years, and be tested by professional tasters. Only grapes from Modena will be used in slow acetification of the cooked must. 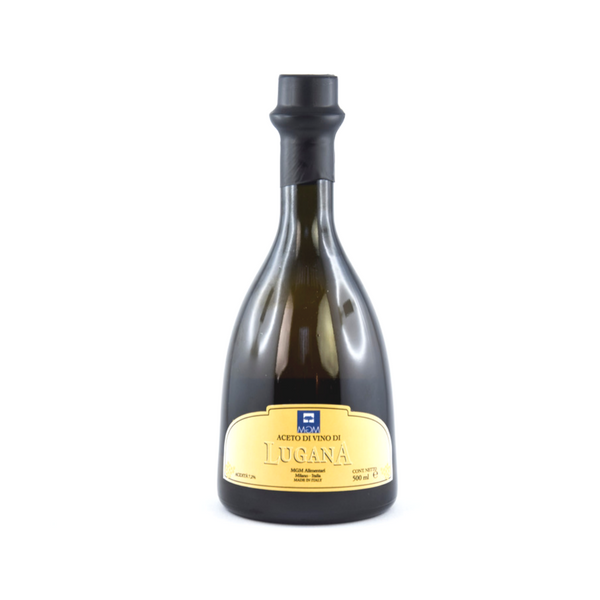 Made exclusively with Lugana wine D.O.C. from the morainic hills of Lake Garda. 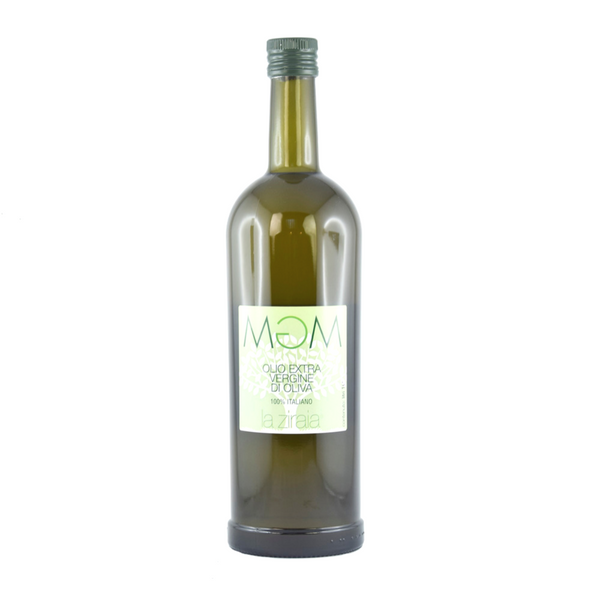 Pleasent aromas and a fine and harmonious flavour. Acidity: 7,2%. Suitable for many uses in the kitchen. The olives are picked by hand and treated “a ciclo continuo”,which means a cold extraction of the oil. Middle- high fluidity. It appears to be slightly opaque due to natural sedimentation. Fruity almond scent. 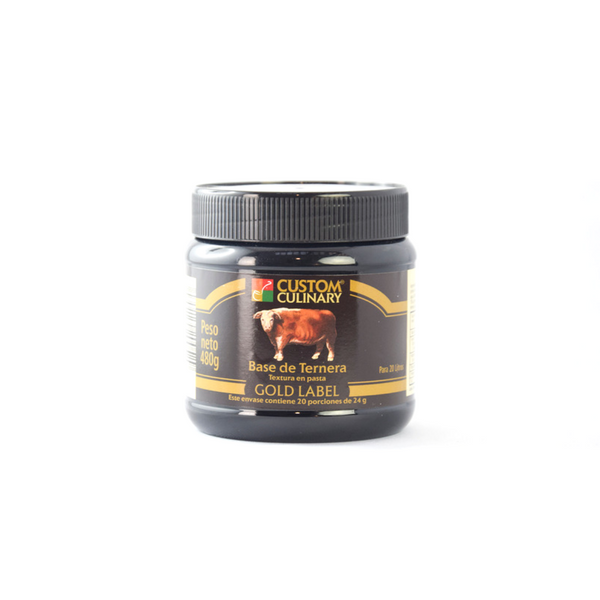 Authentic taste of roast beef with a hint of vegetable flavour. Different base flavours available: chicken, shrimp, sautè (mirepoix), spanish sautè (paprika and saffron) and many others. The fruits are picked unripe, cleaned, washed and then dried. Not too spicy, fresh taste, grassy and aromatic, excellent to accompany meat dishes. Anti-fermenting and antiseptic proprieties. 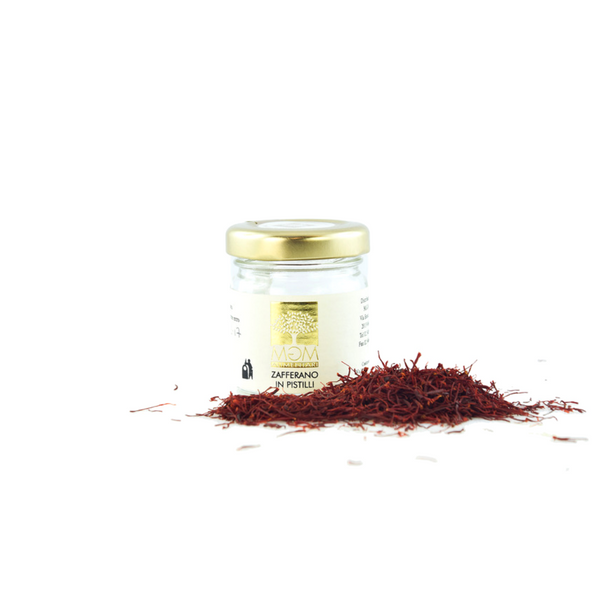 Intense and strong aroma, its distinctive colour is bright solid red. 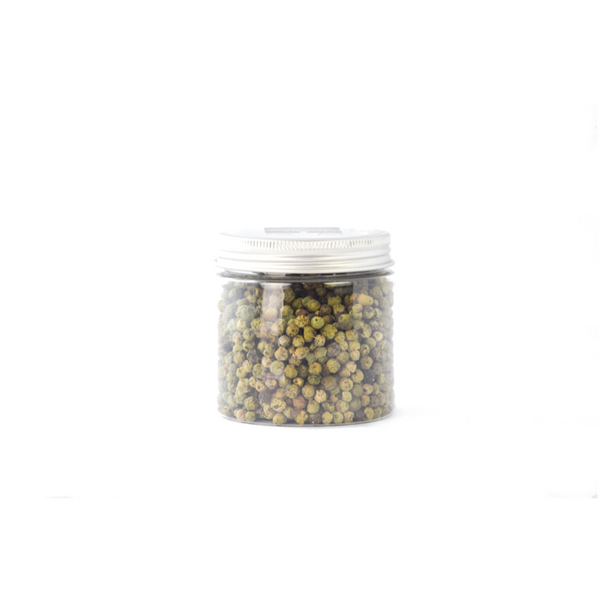 Hand picking of the pistils and a slow drying process, make this product one of a kind. Available in threads and powder.